Instagram stories and IGTV are the future of social selling. While you may have shipping and logistics and packaging sorted with various carrier partners and different techniques to impress your buyers with the final package, how are you going to make your user aware of your products? In the age of short span concentration, engaging your buyer to proceed to your selling platform is the real challenge. But with emerging challenges, we also have emerging technology! 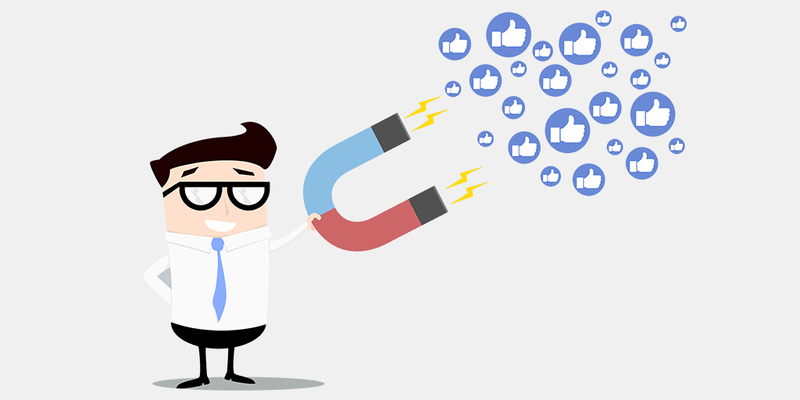 With many social platforms like Facebook, YouTube, Pinterest and Instagram taking the social scenario by storm these days, it is imperative to acknowledge the benefits each offers to sellers and how they can make the most of it. 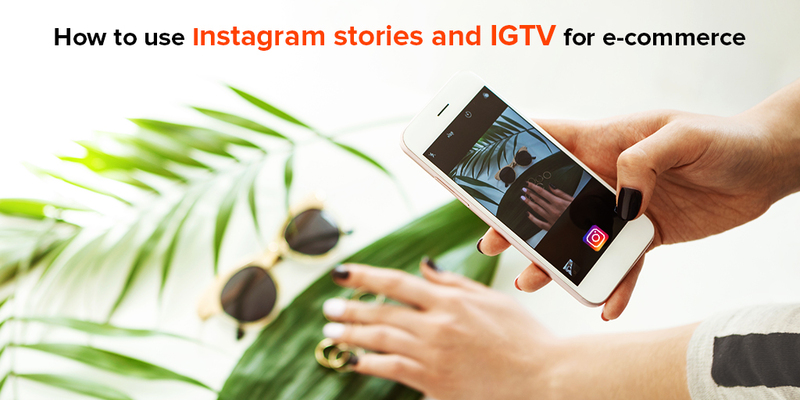 Instagram stories and IGTV are a few such platforms that provide your users with a chance to engage with your store and shop for what they want on the go! What are Insta stories and the newly launched IGTV? Insta stories are a medium for Instagram users to make and post photos and videos that last for 24 hours on their profile. It gives users a chance to develop vertical videos that are usually more engaging for a smartphone format. 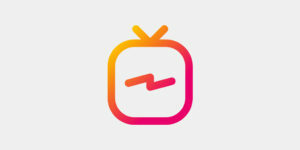 Instagram’s latest June 2018 update is the Instagram TV also called IGTV, an innovative method for users to engage and consume video content. It seeks to engage with maximum users and also help you make a mark in the mobile video market. The video presented finally is in long video format which is the preferred format for mobile users. 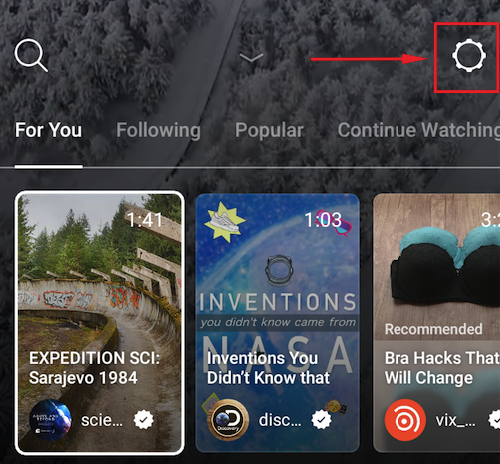 For those looking to buy from channels like Instagram and Facebook, the IGTV is a great platform for users to learn more about the store and their products without actually having to dig through images on their official page. How are they beneficial for your e-commerce business? Instagram very recently hit the 1 billion users mark. With so many users engaging on such a large scale, Instagram is very much the epicentre of great content and a pool of users are eager to consume this content. A survey pointed out that 81% of Instagram users aged 18-24 use the platform on a daily basis, while 55% of them use it multiple times a day. Also, 33% of the individuals developed an interest in brands after following their Instagram stories moreover, 30% of users have bought something from a brand when they first spotted something on Instagram. To use Instagram stories, tap on the camera icon on the top left corner of the screen. Tap the white button to click a picture or hold it continuously to record a video. 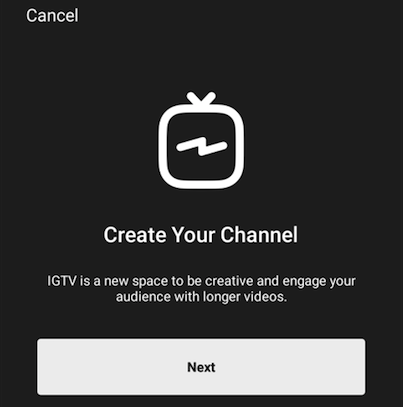 With the introduction of IGTV, you now have a chance to increase buyer engagement by posting videos in the vertical format, post longer videos, showcase your products in a much better manner, post varied content and many other tricks. Big brands like Louis Vuitton, Nike, Gucci are also making use of Insta stories and IGTV to communicate with their users so your brand can leverage this update for much greater use. To access IGTV, simply tap the icon next to the direct messages icon. Here, you will be redirected to the IGTV page where you can see content from other Insta users. 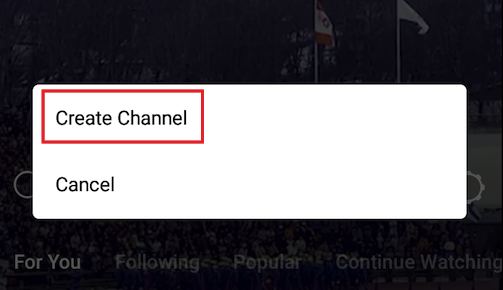 To upload new content, simply tap on settings, select channel and follow the steps to create your very on IGTV channel. 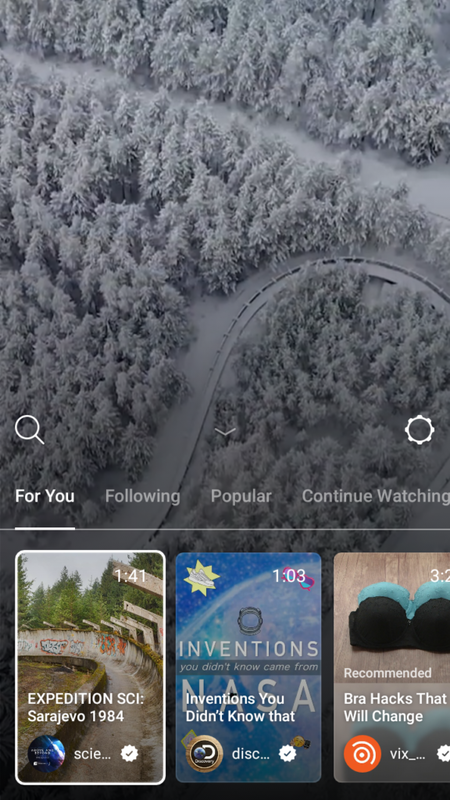 You can upload videos for a length of 15s to 1 hour on IGTV. 1) Make use of Insta stories to post about any on-going offers. 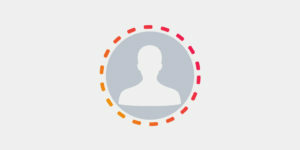 This gives the potential buyer a chance to go through your profile and check out any latest products. 2) Add a ‘swipe up’ link to your story to lead your viewer directly to the website or the product page. Then they don’t have to go the website first and then scan for the product they like. It is a fact that 25% of the users buy the products they spot in an Insta story. 3) Keep posting on IGTV and Insta stories regularly. Form a calendar that talks about your brand, the upcoming products, any sales and ongoing offers. You can also go live once in a while to talk about your products or show a real-life use of your product. 4) Insta stories are a great way to share client testimonials. If a customer has sent you an image or praising your product, put it up on Instagram stories to show it to other clients and tag the customer. 5) Try to tie up with influencers who can talk about your products in a creative manner and show these long videos on IGTV. This can get you engagement from their followers as well. 6) Show real-time use of your product. Shoot a DIY or a how-to video and share it on IGTV. This will definitely boost your views and lead more users to your page and site as they can make more sense of the product and visualize themselves using it. 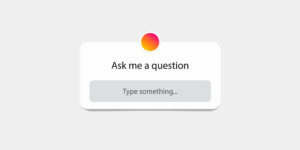 7) Along with these, you can also add the ‘ask me a question’ and ‘rate an image’ features to enhance your stories and communicate with the buyer easily. Moreover, It gives you an idea of the users intent and what they think of your product. It also gives you an insight as to what they are looking for in your store. These are a few ways how you can share your brand with the world. Trust these tools to be an opportunity and make the most of them in your business! They are the future of e-commerce.